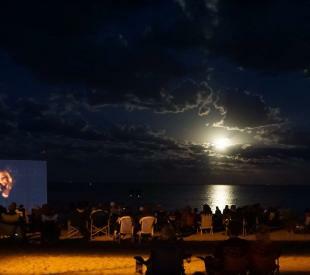 The Gimli Film Festival is widely recognized as the most successful film festival in Manitoba. Since it's inception, our audience, sponsors and partners have supported and shaped the festival into what it is today. We showcase narrative and documentary feature films and short films from Manitoba, Canada and the world, that promise informative, fascinating and riveting entertainment. The Gimli Film Festival first presented films in 2001 and has grown to a five day festival that ends the last weekend in July (the weekend before August long weekend).